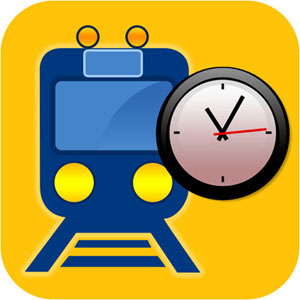 USRail Pro is an iPhone application used for planning and traveling purposes to determine train routes, schedules, and travel status. Visual route and rail maps are generated for ease of use. This is the complete version of USRail and has all the premium features. A detail description is located at: Detail USRail Pro Description. This application can be downloaded from the Apple Store. The author of the USRail Pro application does not guarantee the accuracy or integrity of the information in the application. The author is not responsible for any cases of damage caused by using this application. USRail is neither endorsed by nor in any way affiliated with National Railroad Passenger Corporation or Amtrak.com. The application does not take into account exception or holiday schedules. 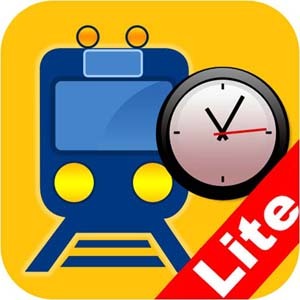 USRail Lite is a free iPhone application and is used for planning purposes to determine train routes and schedules. This version of USRail does not have the premium features included in the USRail Pro Version. A detail description is located at: Detail USRail Lite Description. This application can be downloaded from the Apple Store. The author of the USRail Lite application does not guarantee the accuracy or integrity of the information in the application. The author is not responsible for any cases of damage caused by using this application.